I hope you all had a wonderful Christmas! 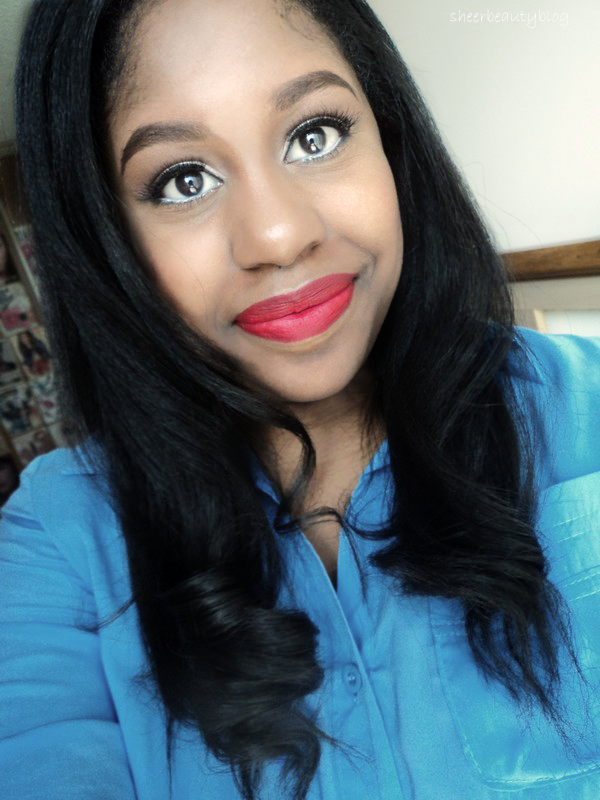 Today I have a New Years make up look, that you can try this year when you ring in the New Year. I love the eyes, very striking and works with the lips so well! omg I love this look, so pretty! Gorgeous! Can't wait until New Years! Gorgeous! Love the red lip. This look is so nice! What I would give to be able to pull off a red lip like that! Also you have the prettiest eyes! Wow! 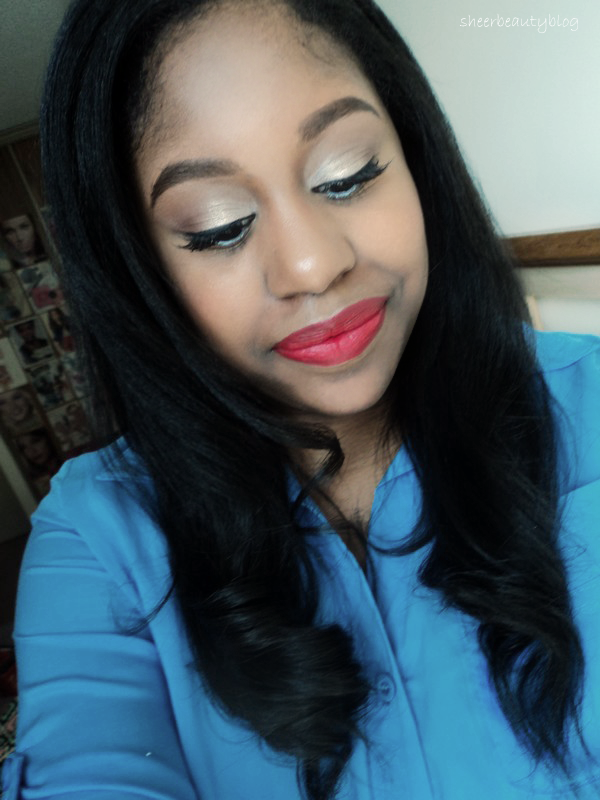 Great look, stunning red lip! 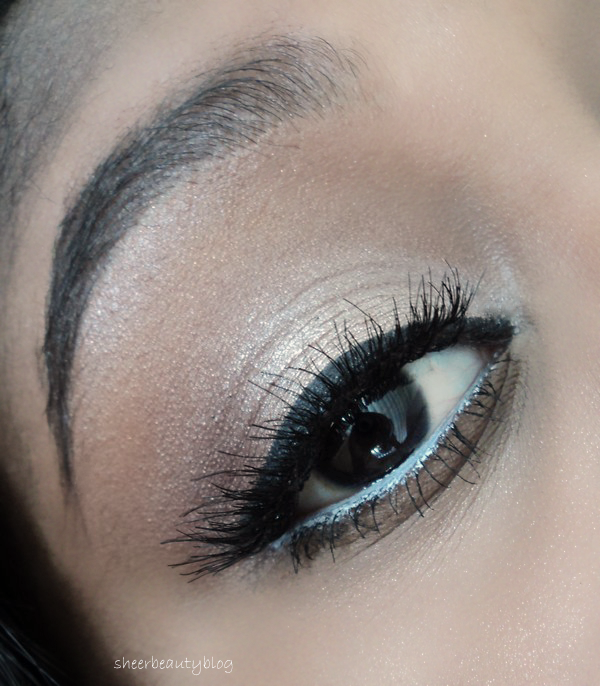 That's such a beautiful look you created for NYE! Also, the red lips look stunning! beautiful Make up, the eyelashes is amazing! Such a beautiful and classic look! Love!